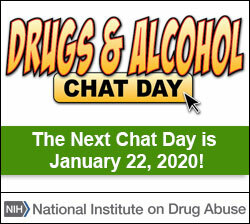 National Drug & Alcohol Facts Week / Get Activity Ideas / Wear the Message! “Wearing the message” is a fun, and simple way to raise awareness about the dangers of prescription drug abuse within your school and community. Get creative and develop your own messages and images to put on a t-shirt. Or keep it simple and use NIDA’s downloadable images to spread the word.